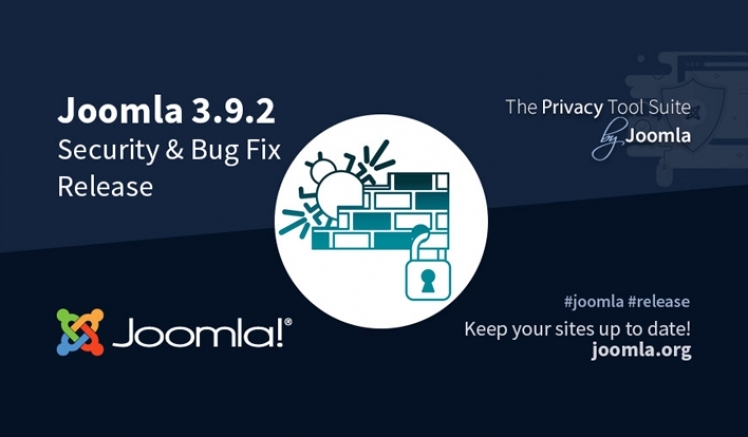 Joomla 3.9.2 has been released that resolves 4 security vulnerabilities and includes over 50 bug fixes and improvements. » View for more information about this issue here. Please read the update instructions before updating and remember to clear your browser's cache after upgrading. SmartAddons is updating our Joomla templates to latest Joomla release. You can find the Joomla 3.9 Templates list HERE.